These fist sized apple shaped fruits are called wolf apple / lobeira. They grow here in the Brazilian Savanna (Cerrado) and we have many of these shrubs growing on our land. They are ripe once the skin turns yellow. 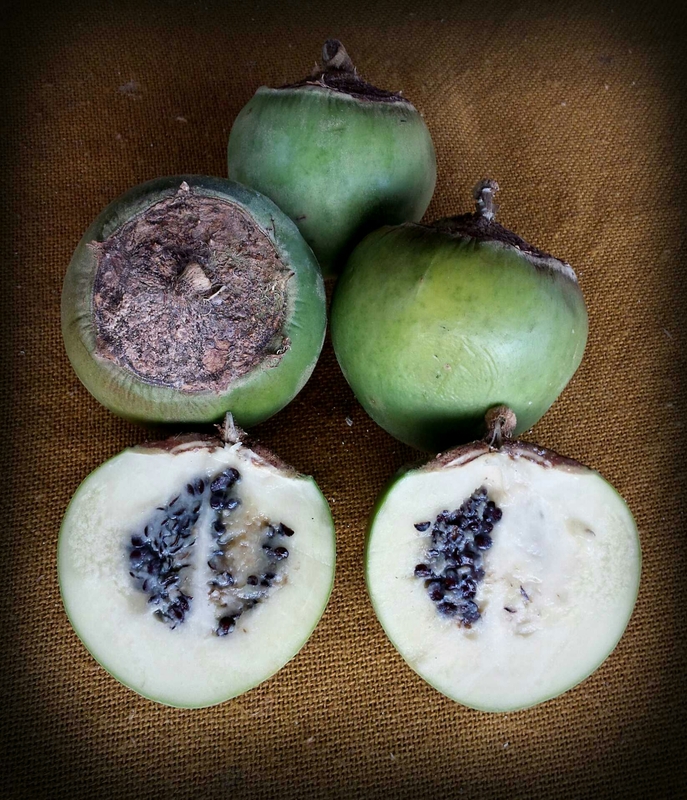 They taste sweet and unlike apples they have a creamy texture much like the annona fruit. So the wolf apple is edible for humans? Is this fruit tasty or not really? They are tasty when really ripe. I suggest that you let them ripen & check in on them regularly. Once they are really nice and soft they are edible.